"You know it isn't going to be a good day when you have to choose between food and proper hygiene." 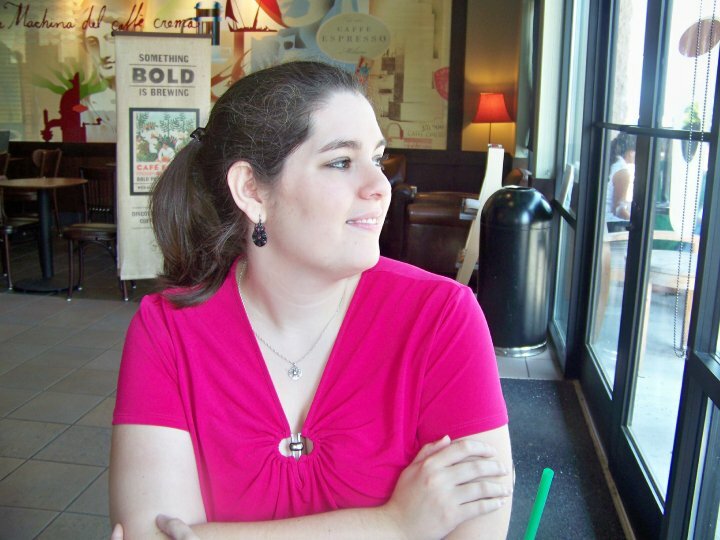 "I probably went to the only school in the country with a rule against practicing witchcraft." Emily is smooching a stowaway. Aria's treasure-hunting partner is a little too interested in her booty. Spencer's going overboard trying to land a new boy. And a blast--or rather, a crash--from Hanna's past could mean rough waters ahead for everyone. The liars better tighten their life jackets. A perfect storm is brewing, and if they aren't careful, A will bury them at sea. . . .
"Ever told a lie to save yourself?" An action-packed tale of gowns, guys, guns –and the heroines who use them all. 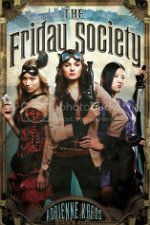 Set in turn of the century London, The Friday Society follows the stories of three very intelligent and talented young women, all of whom are assistants to powerful men: Cora, lab assistant; Michiko, Japanese fight assistant; and Nellie, magician's assistant. 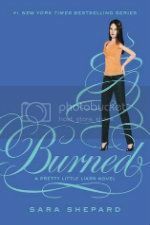 The three young women's lives become inexorably intertwined after a chance meeting at a ball that ends with the discovery of a murdered mystery man. 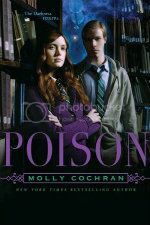 It's up to these three, in their own charming but bold way, to solve the murder–and the crimes they believe may be connected to it–without calling too much attention to themselves. "And then there was an explosion." Love the open line for burned and Friday night society.